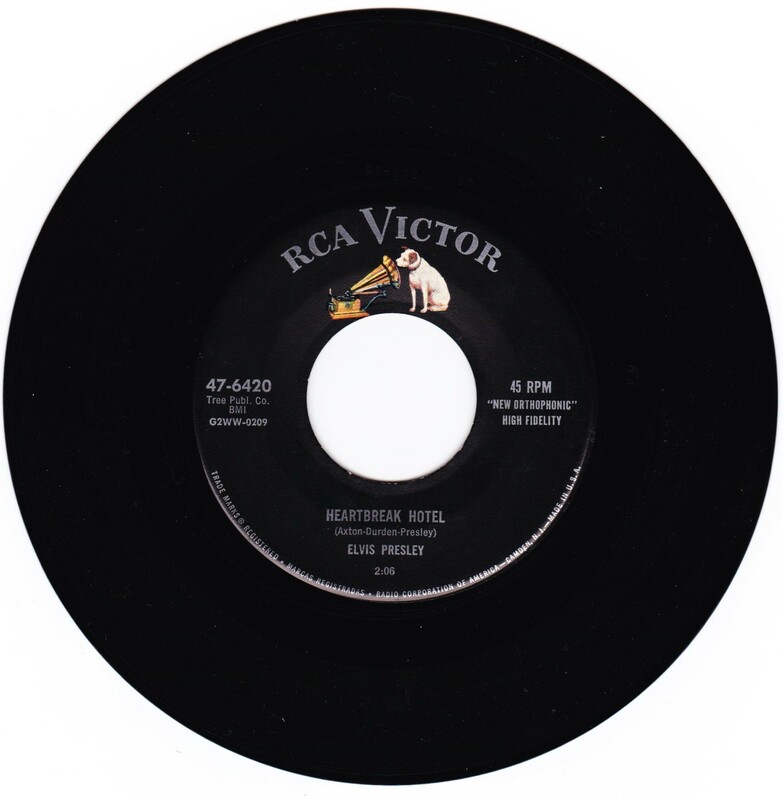 Brief History : This first historic 45 release from Elvis Presley for RCA was recorded at RCA Studios, Nashville January 10th, 1956. I Was The One was recorded the day after. 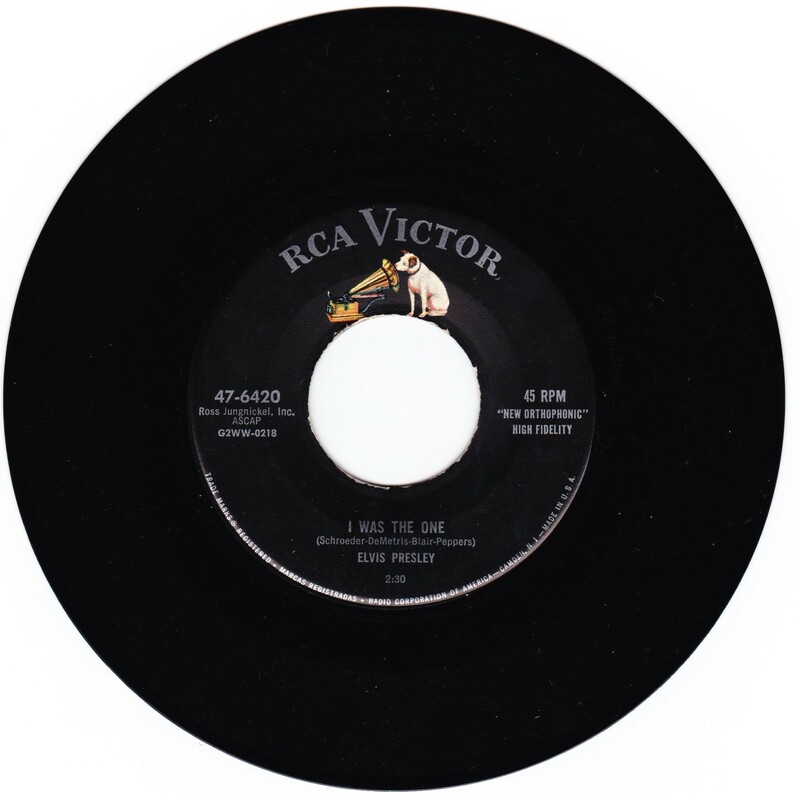 Along with Elvis, Scotty & Bill, were Chet Atkins on guitar, Floyd Cramer on piano & D.J. Fontana on Drums.